They say the Wala can fly in Zero to Twenty miles per hour of wind. Flies in no wind and up to 20 mph! 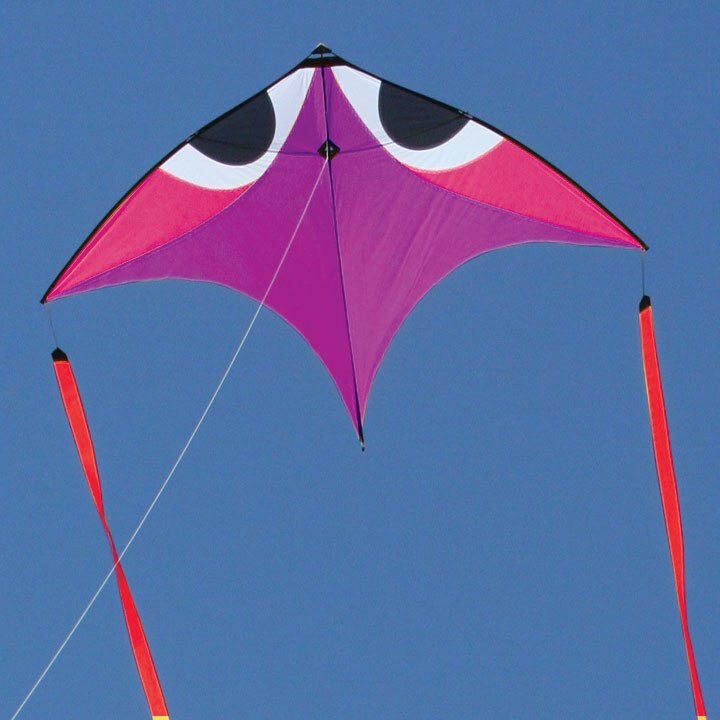 Before I get carried away, (and you know I will) I need to point out that in addition to possessing indoor/zero wind flying ability, the Wala will fly fantastic, just like a “normal” kite, in winds from three miles per hour to about 20. Just attach the line and tail and watch it soar. But the Wala is much more that a normal kite. It can fly indoors and in zero wind! So what is zero wind kite flying, and how can it be possible? Don’t kites require wind to fly? You are kidding right? 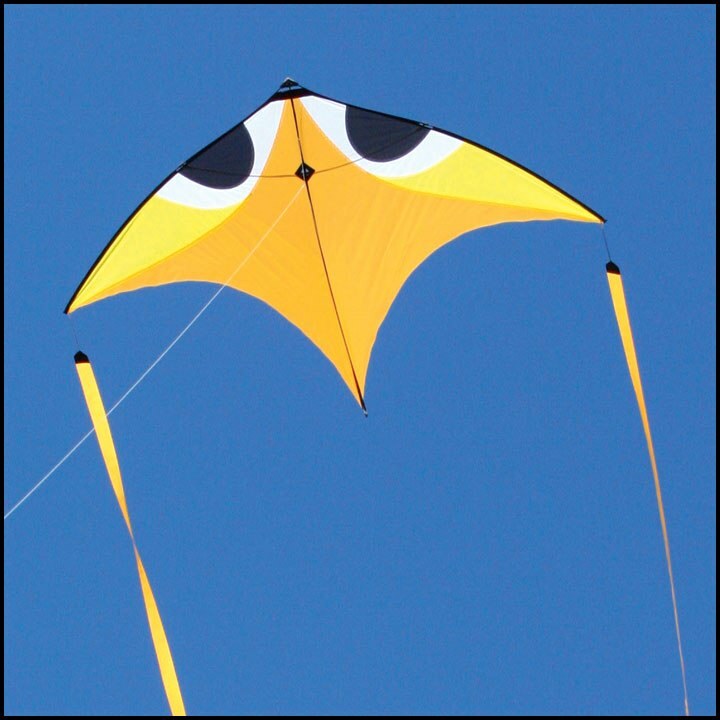 In order for a kite to fly, the air around it must be moving over it’s surfaces at a sufficient speed to create enough lift to over come kite (and its lines), combined weight and drag. In a basketball arena where the wind speed is zero, we can simulate wind via continuous movement of the kites anchor point, (that’s you a the end of the line, just like a boat anchor). When we move the anchor (again that’s you) the kite will “think” or “experience” the air around it to be moving. Move the anchor fast enough and the kite will fly like a bird. I know what your going to say, “well that’s no big deal any eight year-old kid can tell you that if you run fast enough a crummy old dime-store kite will fly!” “If I wanted to huff and puff until I had a heart attack, I’d enter a marathon. I just want to fly a kite darn you!” To that we reply, exactly! The truth is, kites do need air passing over their sails (wind) to fly but did doesn’t matter to the kite if the wind blows over the kite or if the kite is pulled through the air. The beauty of a kite like the Wala, is that with its sophisticated design and space age materials, it is so light and strong, that even half a mile or so of “wind” will allow it to defy the forces of gravity and drag, soaring into the air. Stay with me just a little longer here. A casual walk across your living room gets you going at almost two miles per hour, so a speed of .5 mph really is not that fast at all. Maybe you can fly indoors and not have that heart attack after all. The truth is that watching an experienced indoor (zero-wind) kite flier do their thing is more like watching a cross between tai chi and modern dance than watching a sprinter in the 100 yard dash. The more experience you have the less you have to move. Indoor kite flying is beautiful to watch and even more fun to do. It connects you with the world around you in a way that is pure magic. An experienced indoor kite pilot can, from the comfort of a chair, keep and aerobe flying 360 degrees around them with nothing more than upper body and arm movements. Now that is magic! Look closely in the first video and watch how little the pilot actually moves. So much fun! We love it! 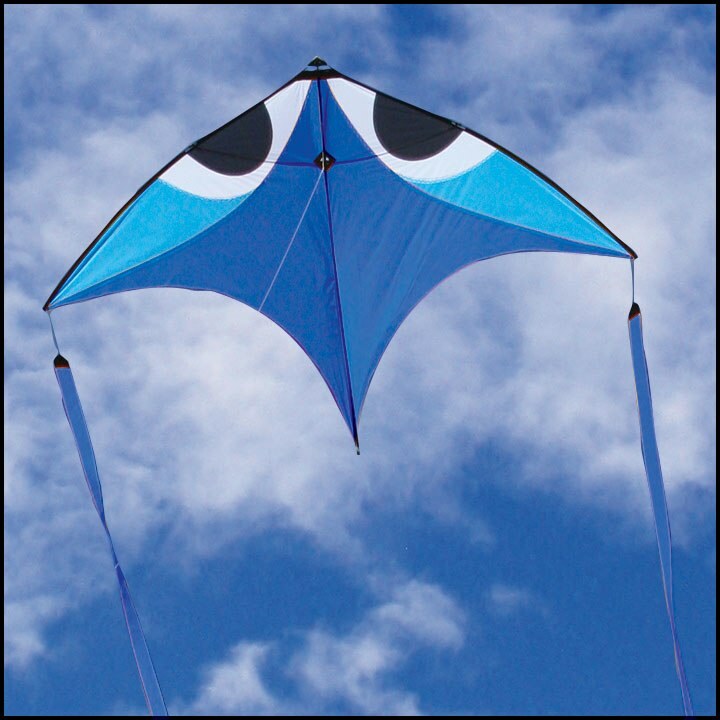 Click the button below to add the Aerobe Glide Kite (Wala), Blue to your wish list.